Happy hump day! We actually have some good political news for you. 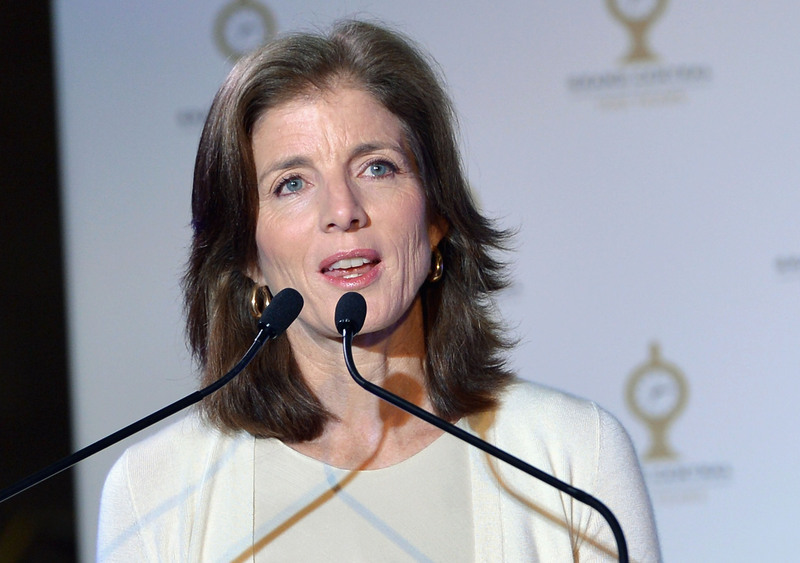 President Obama is reportedly nominating Caroline Kennedy as U.S. ambassador to Japan. If confirmed by the Senate, she will be the first woman to serve in this role. The former first daughter is an attorney, author, and best-selling book editor who serves on the boards of non-profit organizations and has raised over $65 million for New York City's public schools. Kennedy supported Obama's campaigns for the White House, writing a New York Times op-ed in 2008 titled, "A President Like My Father." Japan is one of the United States' most important economic and military partners, and prominent political figures have served as envoys before, including former Vice President Walter Mondale, former House Speaker Tom Foley, and former Senate Majority Leaders Mike Mansfield and Howard Baker.